If you are experiencing trouble finding space for all your files, we are here to help in the form of cloud storage. This kind of data storage allows you to save your digital data in logical pools. The cloud storage covers various servers and can store information from different locations. The environment in which the data goes belongs to us, and we will keep all the files safe. We make sure that data stored remains in storage and that nothing gets lost in the process. The information is also made accessible to you in a way that you can reach it from anywhere in the world as long as you connect to the internet. We also get tasked with ensuring that the physical environment in which your data goes is secure from attacks. Our systems run 24/7 and as such, at no point will you find that you cannot access your files. Our services are beneficial to both individuals and organizations. You have two options. You can either buy the storage or lease it, dependent on your requirements as well as what seems economically viable at the time. Once you have set the amount of space that you need, you can go ahead and send all kinds of data ranging from an application, organization to user information. There are several ways in which you can get access to your data once it is in the cloud and they are all simple. You can gain access through the use of a co-located cloud computer service. Other ways include using web service APIs as well as applications that use APIs. Whatever method you choose, you will have access to your information in a matter of seconds. Why choose CorSat for cloud storage? Have you ever rented out physical storage space in the past? You will find that you get assigned to a given room, and no matter how little you put in it, the rent remains the same. It makes no sense to spend as much money as another person who fills their room to the brim. The good thing about our kind of storage is that you pay based on how much space you utilized during the month. In this way, you can say goodbye to capital expenses and embrace operating expenses. Worried about the escalating bills? We can help you out by cutting your energy consumption by up to seventy percent. 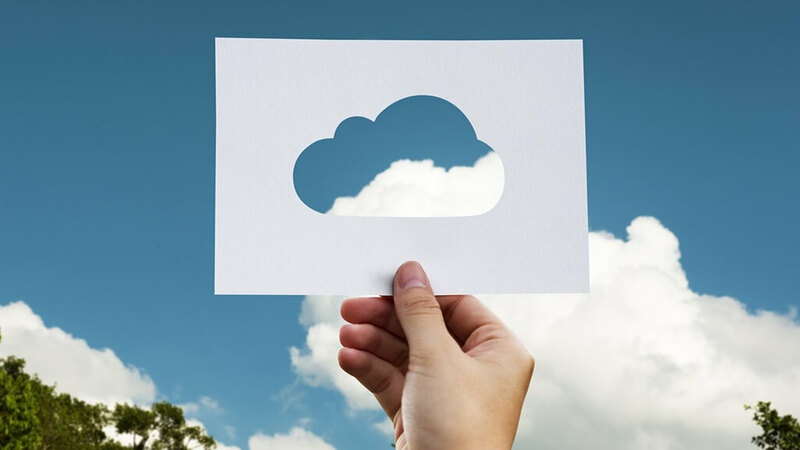 Businesses using cloud storage attest to having reduced their operating costs by a considerable margin after embracing this kind of technology. 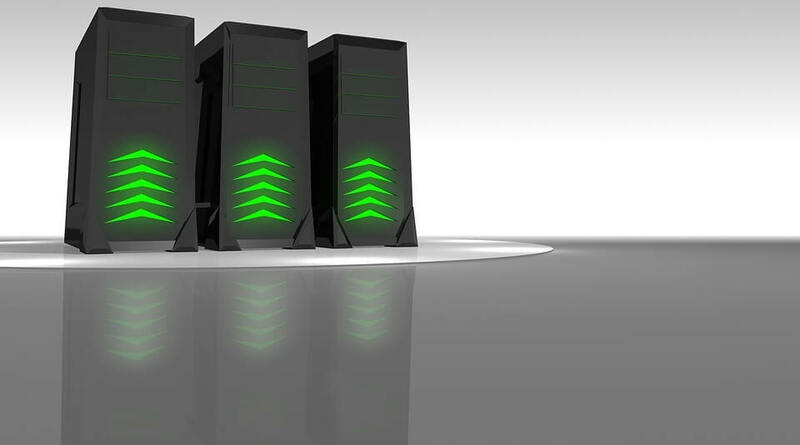 You see, with this storage, your business becomes much greener as most of the operations take place in a virtual world. Since we are dealing with very high energy levels, we find ways in which we can reduce the consumption of energy from our end too. In this way, we work together to reduce the amount of energy wasted, and this goes a long way in protecting the environment. You can decide on either off premises or on premises kind of storage. If you are unsure which of the two you prefer, we allow you to get a mix of both to best suit your business needs. Your decision will depend on costs, applicable laws, security as well as disaster recovery. Whatever your preference, we will find an option that ensures that you have secure and fast access to your files. Once you upload the files, we take care of the rest of the work. We carry out tasks such as getting extra storage space, ensuring the records are secure and making sure that the systems are fast. This responsibility gets taken off your shoulders, and you can focus on growing your business while we ensure that your information is safe. You can map the storage and use it as a local drive. If you wish, you have the option to use it as a primary file server. This ability makes organizations with multiple offices efficient as they can all access the files fast. With conventional methods of storage, disasters can destroy the information in minutes. You can use cloud storage to backup data to ensure that no matter what happens, you still have means of access to your data. Since we have different servers located around the world, if one goes down, you will always have a way to get to your documents. Ever since we started providing these storage services, we have helped hundreds of clients grow their storage capacities as well as their businesses. Having a reliable storage space is a strong foundation for development. With us, you get to have a secure place to store your documents without the risk of attacks from third parties. Call us up, and we will set up space for you!